Let HostingCon2017, be the right place to resolve your support worries by setting up your own dedicated support team with a life time discount of 20%. The offer is available for dedicated staff, dedicated team and for semi-dedicated team for technical and billing support. A dedicated staff with in depth knowledge about your operations and environments would be highly effective in ensuring smooth 24/7 support availability or for specific periods such as Night Shift Coverage, Sales Promotional activities, product support etc. Basically this is a dedicated team shared between two clients. It offers you the features of a dedicated support team such as trainable dedicated staff, Helpdesk Support, separate logins, direct team communications etc. at a highly reduced price. The team is available both for Billing and technical support. Build your own four member team to ensure dedicated 24/7 customer support for your custom requirements with high level of technical competency and professional ethics. Our rich pool of talents enables you to cherry pick the right people to constitute your own technical and billing support team to enhance the company growth and productivity. Get a trained professional with the required skill set to deliver dedicated support to your clients and their custom requirements. You can assign a dedicated admin to specific hours of work such as night shift or to the specific periods based on your necessities and activities. The staffs available under this plan have years of experience under their belt to handle multiple levels of Billing and sales operations. The admins available under this plan are quite efficient in providing front end help desk management and escalation of issues to the designated queue. Our Level2 admins will be quite efficient in managing help desk support, Migrations and basic server administration operations. 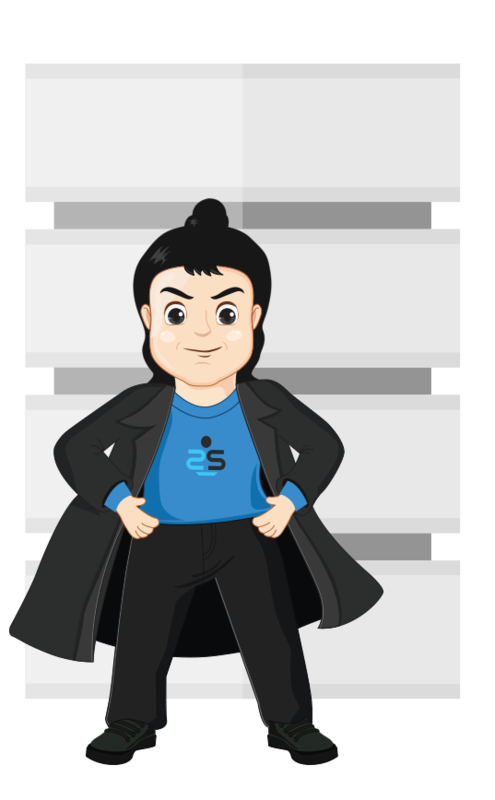 Years of experience in server administration and exposure to various levels of technology enables L3 admins to perform in advanced server operations such as server optimization, Recovery Operations, Cyber Forensics etc. 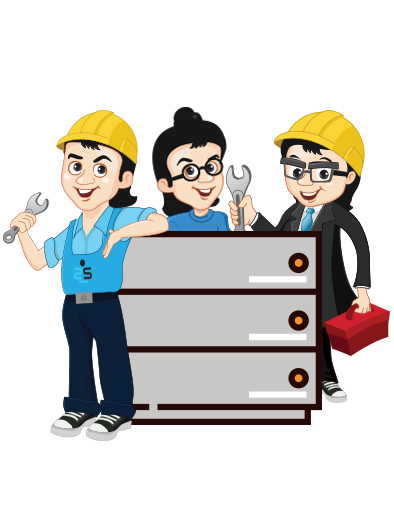 Our dedicated Support Team offers you services at par with the quality and control of an in house team. You can constitute a team based on your requirements and can effectively manage it. Don't think as outsourcing your web hosting support to us, instead consider SupportSages as your transparent support partner who can deliver the quality you demand!